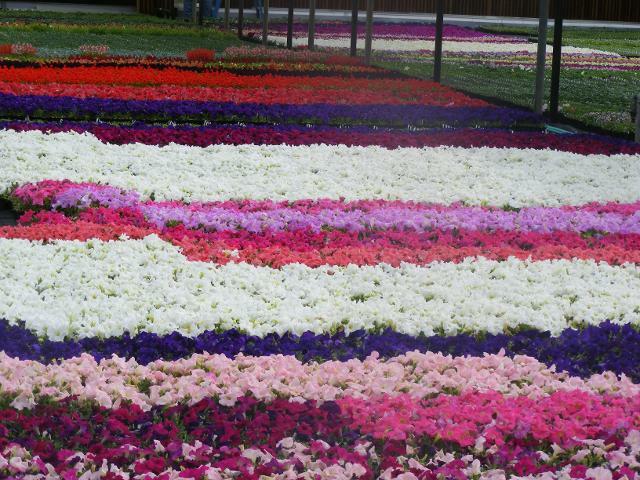 Since 1963 Elliott Gardens has been growing quality bedding plants, fresh organic herbs, and vegetable plants. Our garden center provides over 30.000 square feet of indoor shopping. 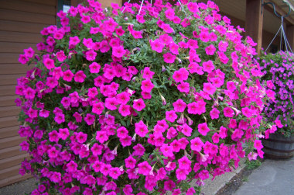 We have one of the largest selections of annuals and perennials in the metro area. 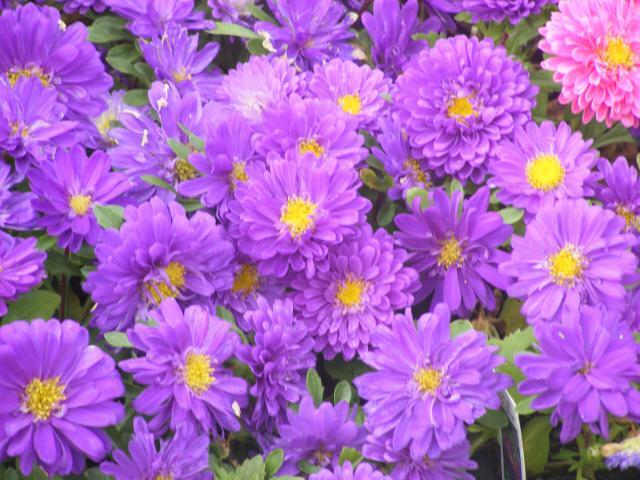 Since we grow most all of our plants on site, our prices are very reasonable. We also have a large hard goods section featuring fountains, birdbaths, and decorative cast stone products. Whether your a landscaper or a homeowner, we have the products you need to make your yard beautiful throughout the season.